The Healing Field is a display that apparently happens all around the country. This is the second time that it has taken place in Naperville. 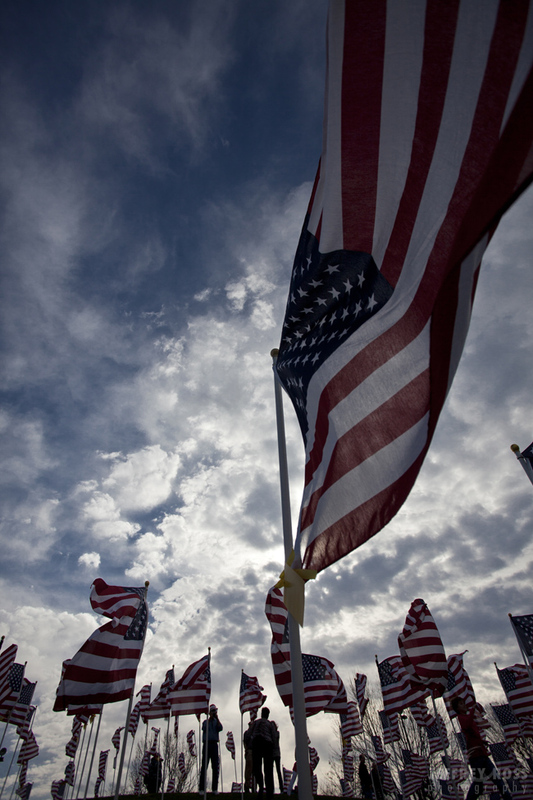 2,012 American flags were placed on Rotary Hill for about a week. It’s very interesting to walk through the display and hear the loud rustling of all the flags blowing in the wind. Among the almost 3000 people participating in this year’s SkyRise Chicago event was a man using a unique piece of technology- it’s the world’s first bionic leg. 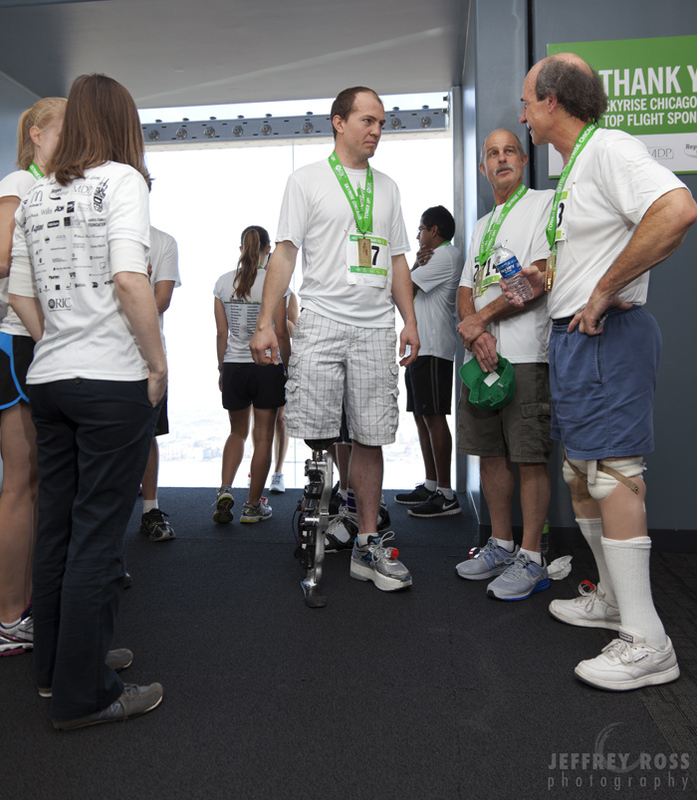 Skyrise is the world’s tallest stair-climb, and takes place every November in the Willis Tower. The event benefits the Rehabilitation Institute of Chicago, which has been the #1 ranked rehab hospital in the U.S. for over 20 years now. Zac Vawter is a patient of RIC, and has been working with them as one of the test subjects for the bionic leg. 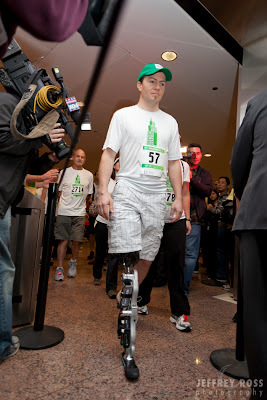 After 103 floors (that’s 2,109 steps) Zac reached the top. 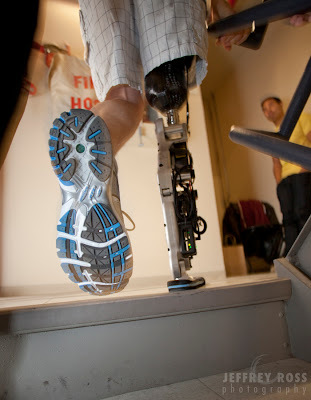 RIC does such amazing work to help people get their life back on track after suffering life-changing injuries. In the image below, Zac is chatting with a man that did the stair climb using a traditional form of artificial leg. It’s a privilege to see ground-breaking technology like this first-hand, knowing the impact it will make on people’s lives in years to come. 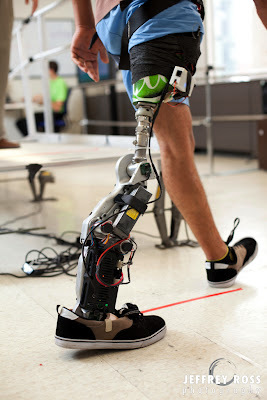 This leg is just the prototype, and RIC is working on improving it and creating a version that can be used by more people.